Scenes turned nasty at Luton airport after travellers had their 8 p.m. flight cancelled and were left to fend for themselves with little or no assistance from airline staff. Footage of the incident shows travellers shouting and swearing at the staff. The chaos started when the original flight was cancelled due to the pilot’s wife going into labour. Travellers were upset as the airline made no attempt to accommodate some of them in hotels, leaving travellers to make their own arrangements, having been told by Easyjet that the hotel costs would be reimbursed. To make matters worse, the hotel at the airport ran out of spaces leaving some travellers with nowhere to stay. When the following day two replacement flights were also delayed, tensions started to spill over. To add further fuel to the fire, some travellers were also informed that they would not be reimbursed for their hotel costs, despite having been told previously that they would. Angry travellers rounded on airline staff, shouting and swearing. Airport security were called to diffuse the situation. 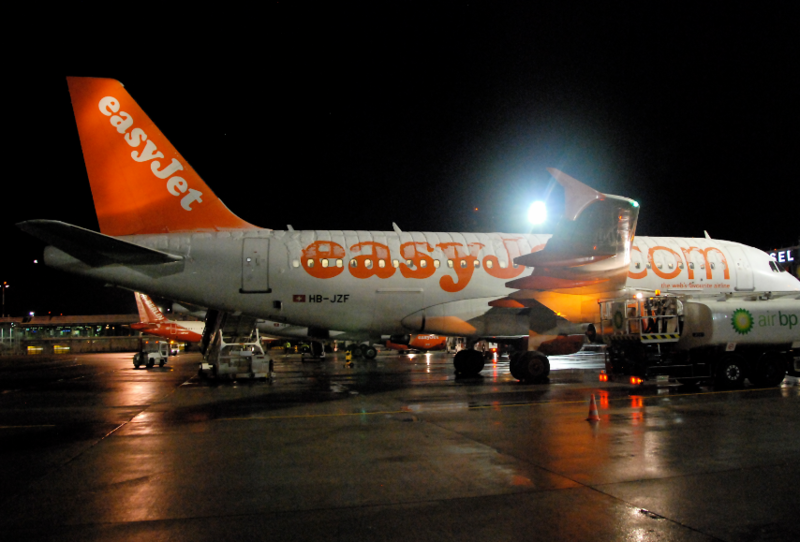 “easyJet can confirm that flight EZY2091 from London Luton to Ibiza on 25th July was delayed overnight due to a crew welfare issue and unfortunately it was not possible to source a replacement crew member. The safety and wellbeing of its passengers and crew is easyJet’s highest priority and we provided all passengers with hotel accommodation overnight and meals as required. Passengers were updated with the new departure details of their flight, which departed Luton at 15:30 this afternoon.